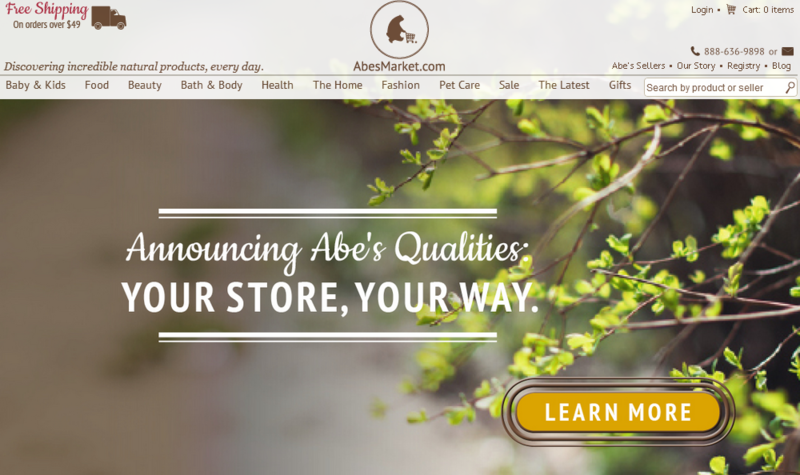 Abe’s Market, a Buffalo Grove, IL-based online marketplace for discovering and experiencing natural and organic products, raised $5m in funding. The round was led by Carmel Ventures, with participation from Index Ventures, Accel Partners, OurCrowd and Beringea (InvestMichigan! 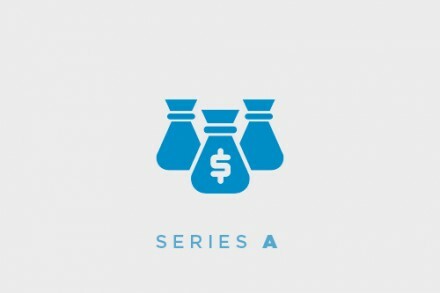 Growth Capital Fund). Founded in 2009 by CEO Richard Demb and Jon Polin, Abe’s Market offers food, baby, hygiene, home, fashion and pet care organic and natural products. Abe’s Market has become the premier online destination for helping people live a better, more conscientious lifestyle. The company offers people an easy-to-navigate, inviting place to connect with, learn about and buy from passionate and innovative merchants offering thousands of natural and organic food, baby, home, hygiene, fashion, lifestyle and pet products. Abe’s Market is using the new funds to fuel its growth as an authority in the green and natural space, making key investments in marketing, talent acquisition, technology enhancements, content creation and product expansion.